Macau’s casino gross gaming revenue (GGR) grew year-on-year for the fourth consecutive month in November, according to data released on Thursday by the city’s regulator, the Gaming Inspection and Coordination Bureau. 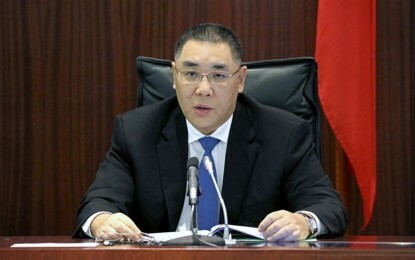 Such casino GGR was approximately MOP18.79 billion (US$2.35 billion) for the month, representing a 14.4-percent increase on the prior-year period. The last time there was double-digit-percentage growth year-on-year in monthly GGR was April 2014, prior to the local industry’s downturn. November’s result marks the fourth consecutive month of GGR growth rate acceleration since August, when GGR went up by 1.1 percent year-on-year. August was the first time in 27 months that such revenue had not contracted, judged year-on-year. Macau’s accumulated casino GGR for the 11 months to November 30 stood at nearly MOP203.40 billion, a year-on-year decline of 4.3 percent from the equivalent period in 2015. Chinese-language financial newswires out of Hong Kong reported on Wednesday – quoting a note from analyst Karen Tang of Deutsche Bank AG – that the growth rate for Macau VIP GGR in November was likely to have been 20 percent judged year-on-year. They also reported that the note stated this type of robust VIP growth rate could be extended into the coming six to 12 months. 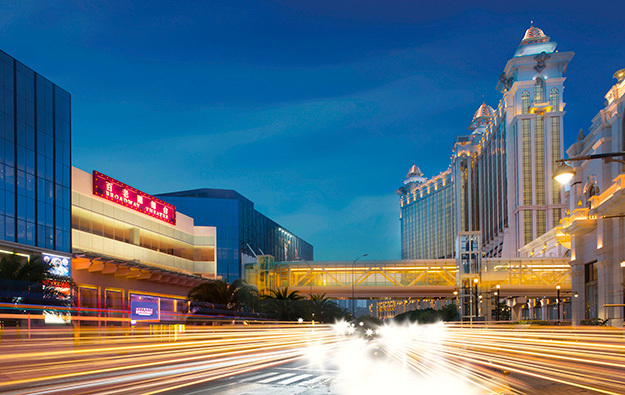 Macau’s gaming bureau only publishes the split between VIP and mass-market casino GGR on a quarterly basis. Investment analyst forward estimates on the structure of the market are typically based on unofficial returns from the industry.